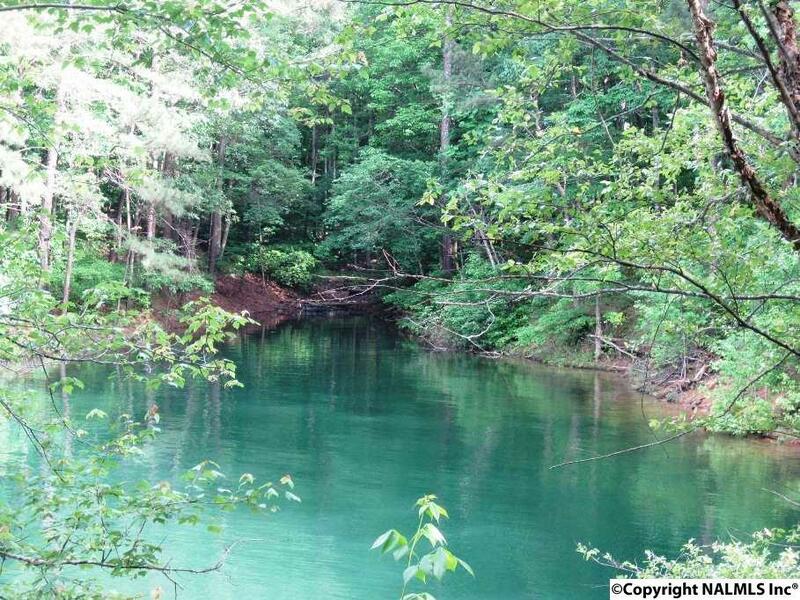 LEWIS SMITH LAKE - A large corner wooded lake lot in a nice subdivision. Waterfront is on a quite bay. Cul-de-sac location. Paved rods, underground utilities. A lot of nice homes in the neighborhood. Restricted to a min of 1800 sq. ft. A short drive to the interstate.